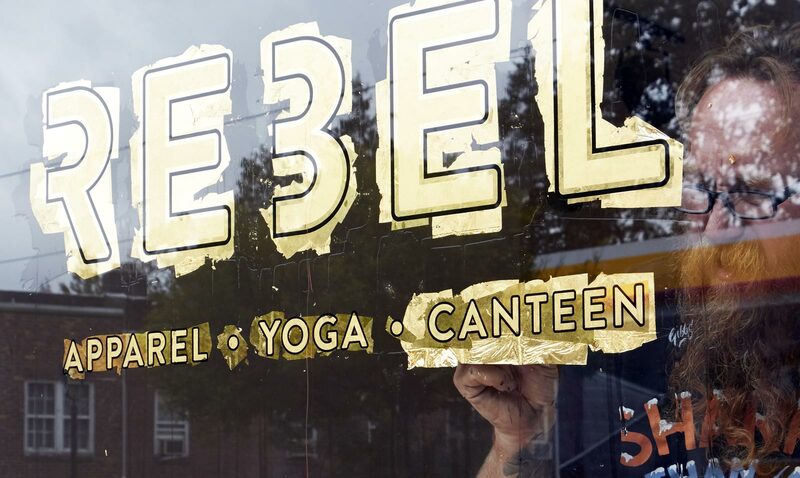 Rebel is more than a yoga studio. 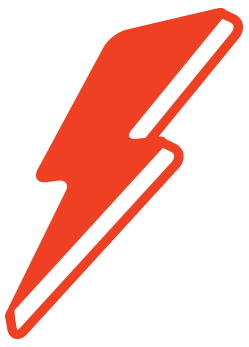 It is a brand built around the idea that yoga should be an inclusive and fun experience. One part yoga studio, one part retail, and one part juice and coffee canteen, Rebel aims to be a healthy destination and a source of inspiration, interaction and good vibes.